The L’Anse-à-Valleau wind farm is located in Gaspé, Québec. This 100.5 MW wind power facility produces an average of 298,000 MWh annually. 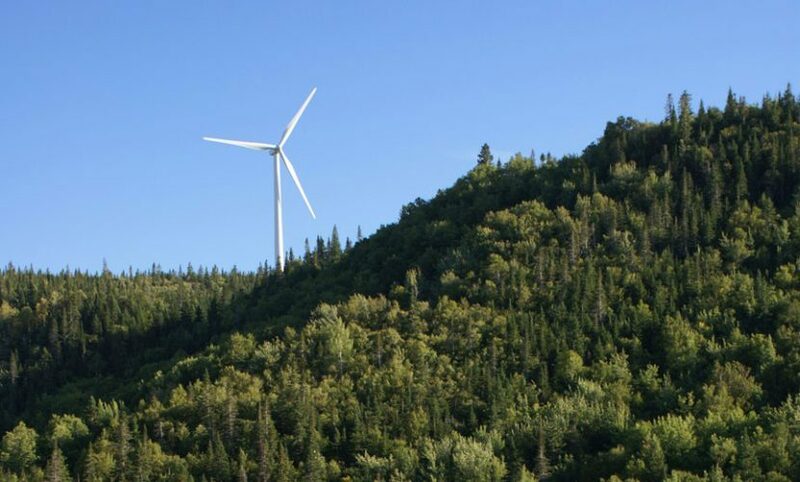 Electricity produced by the wind farm is sold to Hydro-Québec pursuant to a long-term PPA. Construction commenced in October 2006 and was completed in November 2007.